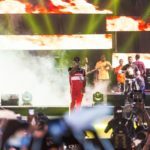 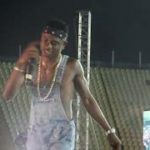 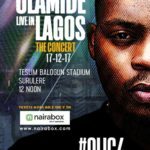 Olamide made his first appearance on stage at the night of Olamide Live In Lagos concert to a very well-deserved and wild welcome from over ten thousand guests present at the Teslim Balogun Stadium, Surulere, Lagos. 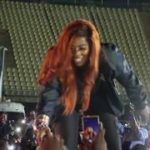 See video after cut below. 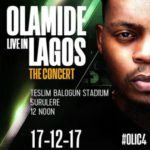 “Watch Fans Go Wild For Olamide As He Made Grand Entrance On Stage At #OLIC4”, 5 out of 5 based on 1 ratings. 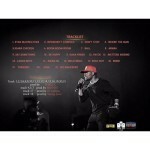 Baddo Lee U’re D Best.